Professional trading platform for all investors. The platform allows tracking actual prices and rates of all tradable instruments, analyzing charts of main currency pairs, commodities, shares and indices anywhere. A trading platform is a piece of software that acts as a conduit for information between a trader and a broker. A trading platform provides information such as quotes and charts, and includes an interface for entering orders to be executed by the broker. xPartners offers traders to experience financial markets with an enhanced platform. After a successful MetaTrader 4 platform, the opportunity to trade on the MetaTrader 5 platform also comes with improved analytics and comprehensive trading service. Platform control did not change, it remains flexible and adaptable. Experience the world of finance with MetaTrader 5 and trade Forex, CFDs on commodities, stocks, or indexes. MetaTrader 5 is the cutting-edge online trading platform designed to provide brokerage services to customers in Forex and CFDs. 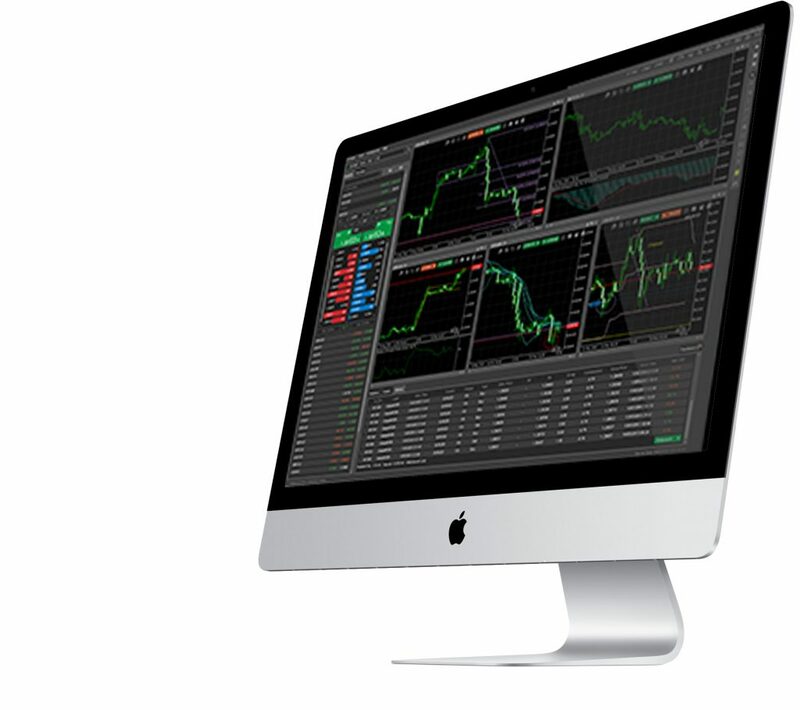 As of today, MetaTrader 5 is one of the most innovative and powerful trading platforms. MetaTrader 5 combines an accessible, user-friendly interface with a wide range of powerful functions, making it a highly flexible platform.